This is exciting. 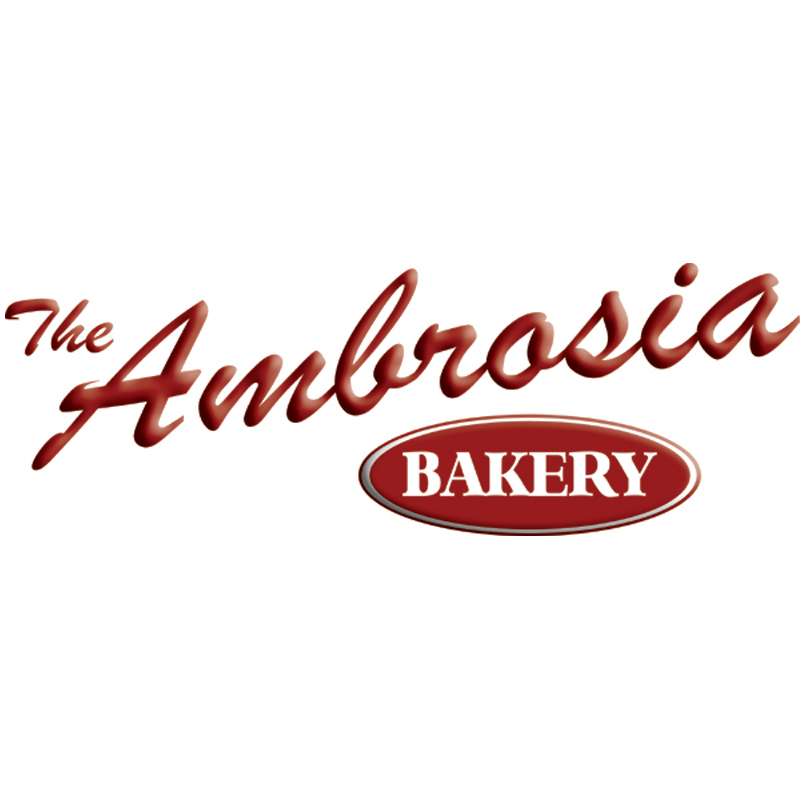 I love when things really start to come together in Baton Rouge, and in Louisiana in general. 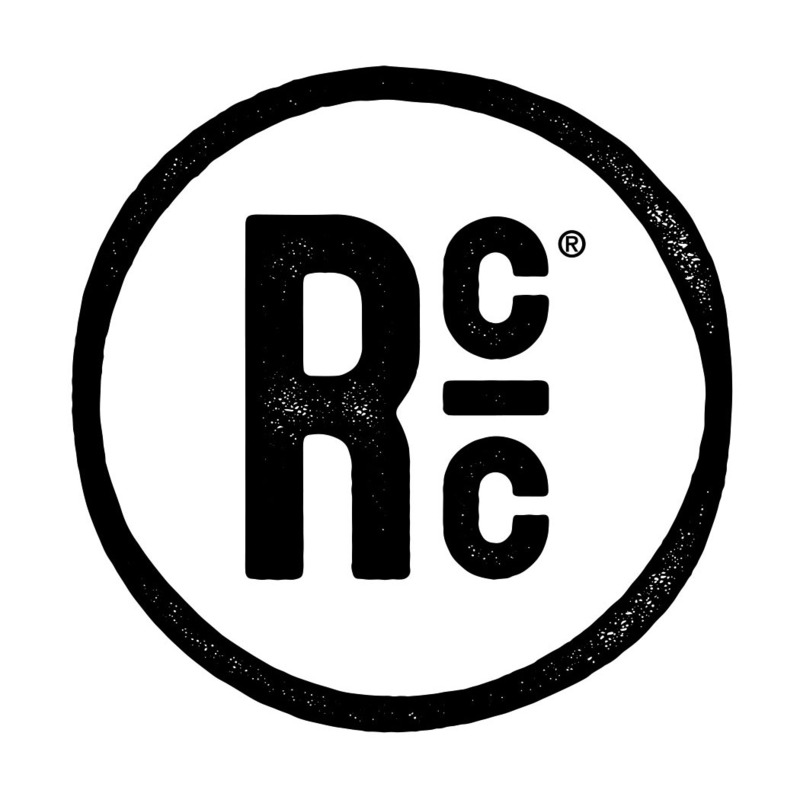 I've been saying in passing for a while that Tin Roof needs to start coming out with some seasonals in order to establish themselves as a legit craft brewery. But I've also been defending them, knowing that it takes time in order to establish three solid brands and get the brewing capacity needed to be experimental and try some seasonal beers. Well, it looks like the time has come. The Tin Roof Watermelon Wheat will be an American wheat beer brewed with Louisiana watermelon and is set to release in just a few weeks. The Watermelon Wheat will be available on draft only for a few months, and fortunately that will be during the heat of the summer. I'm sure that this refreshing beer will be enjoyed on quite a few patios around town! According to Tom Daigrepont, Tin Roof’s brewmaster, the recipe for the new brew has been in development for several months. “We’ve worked really hard perfecting this beer,” said Daigrepont. 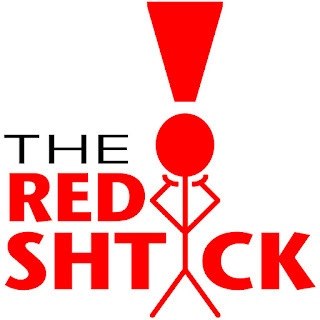 “We had to experiment with several different yeast strains until we found one that melded just right with the watermelon.” The brewery credits their commitment to the use of local ingredients as their inspiration for the unique brew. I've personally had a watermelon beer before in San Francisco, so I'm excited to try our own local version! 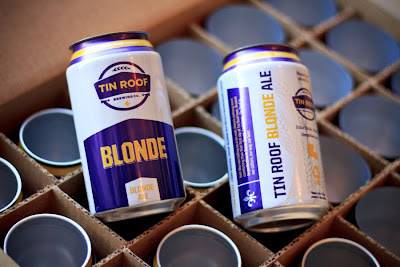 The other big news, which is equally as exciting to me, is that the Tin Roof Blonde will be available in 12oz aluminum cans starting tomorrow, Tuesday, April 24th, in Baton Rouge. 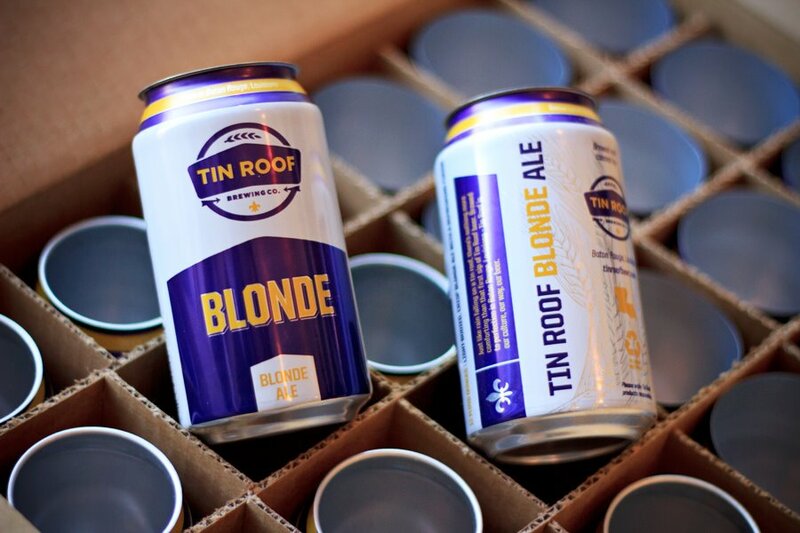 Other local markets, including New Orleans and the Northshore, will begin seeing Tin Roof Blonde cans in early May. This will add their second selection in cans, joining the Perfect Tin Amber Ale. The pretty awesome purple and gold cans should catch some eyes on the store shelves as well as be ideal beverages for a Louisiana summer filled with outdoor activities. I know what I'm bringing on a canoe trip or on the sail boat! I'm still waiting for some darker options out of Tin Roof. I certainly understand that they are trying to appeal to the average Louisiana beer drinkers, so the fact that this news is coming out about a Watermelon Wheat and a Blonde Ale is not surprising. However, neither are straying very far from a mild and approachable session beer. Not to worry though. After tasting their prototypes for the Coffee Porter (Louisiana roasted coffee, I'm sure! ), I imagine it will just be a matter of time before we start seeing some dark malts or crazy hops! I bought a sixer of the Perfect Tin while in Baton Rouge in February. WONDERFUL, and I am not an Amber ale fan. I thought the blonde was already in cans as well. No wonder I couldn't find it.